What a model this is! 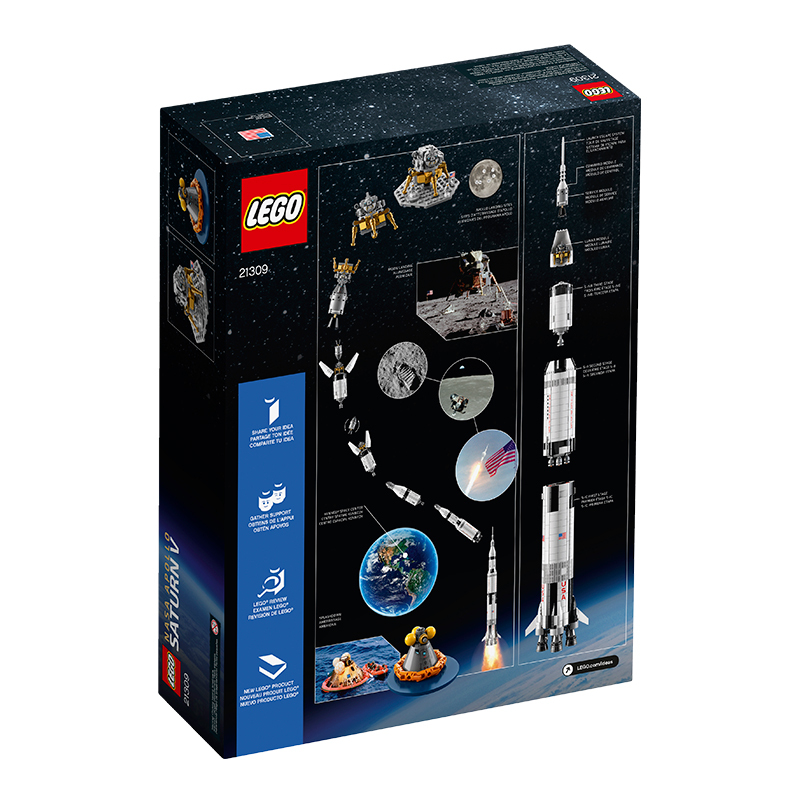 As an owner of the 10231 Lego Space Shuttle Expedition set I can say this is a monster. 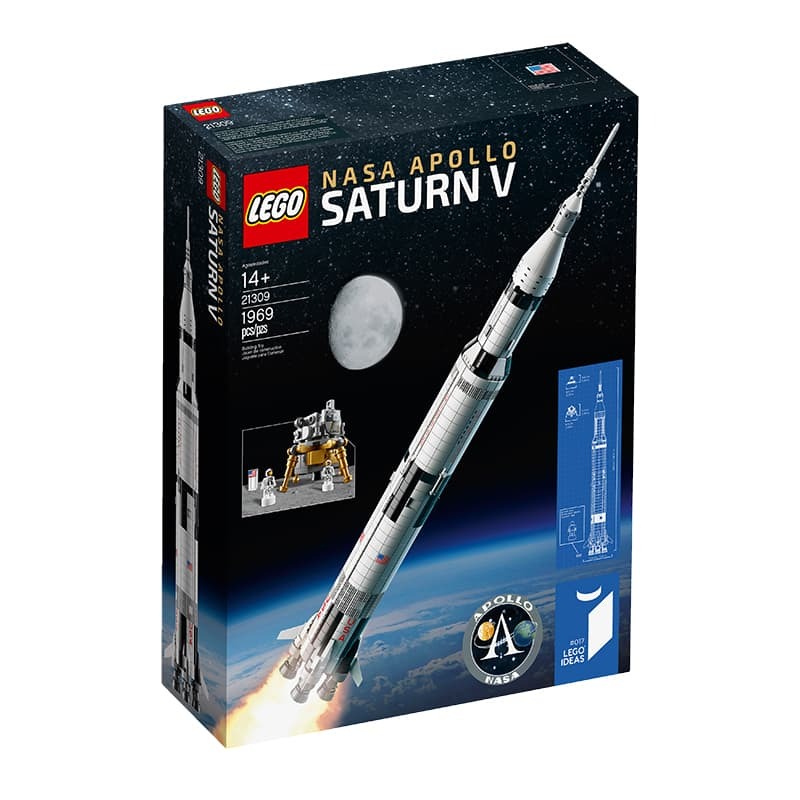 Standing 1m tall and featuring an incredible amount of detail this Apollo Saturn V rocket is a masterpiece of design. 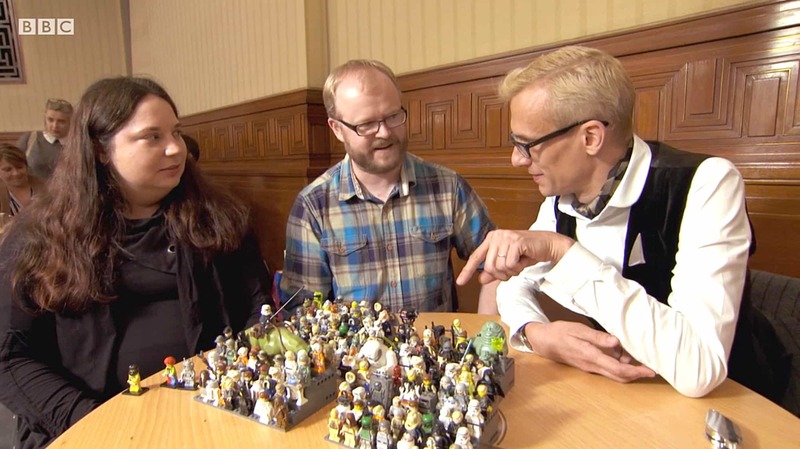 Developed under the Lego Ideas program by super fans Felix Stiessen and Valérie Roche and taking over a year to be announced set 21309 is the tallest Lego Ideas set ever. I literally don’t have room in the house for this but knock down the back walls and build an extension right now! Release Date June 1, 2017. 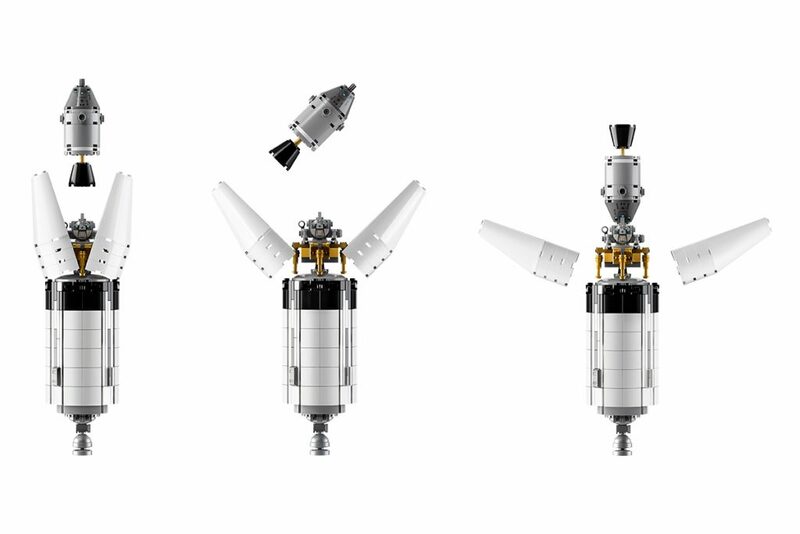 I have not got my hands on this set yet but these images from Lego show the incredible details of the lunar orbiter and lander, just incredible. What a validation of the Lego Ideas program and the future looks bright for all of us Lego enthusiasts. Oh and you get three new Lego micro astronauts to float around in zero gravity. 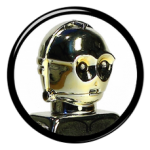 Watch more of our exclusive Power of the brick LEGO Star Wars Minifigure Collector Series review videos here read our minifig reviews here and tweet us @Powerofthebrick with any questions about collectable LEGO Star Wars Minifigs!